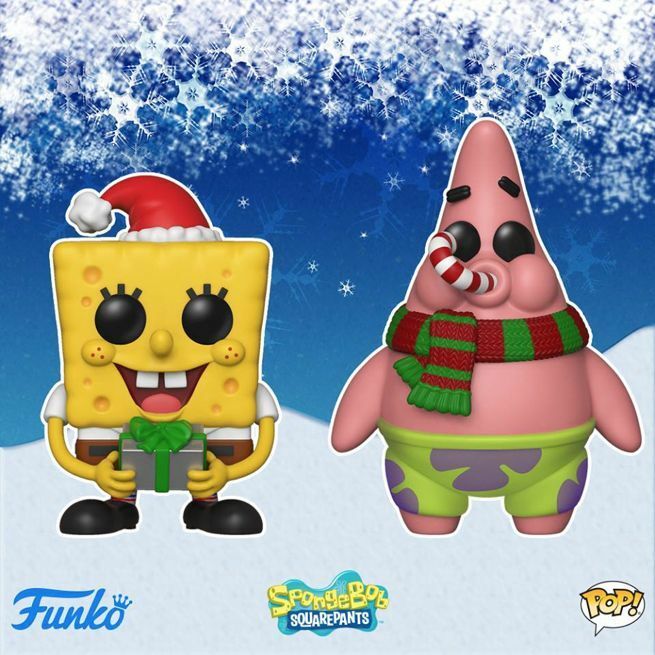 Funko has launched their second round of holiday-themed Pop figures with festive versions of SpongeBob SquarePants and his buddy Patrick Star. And look, SpongeBob has a gift for you! If it's fruitcake, just make sure to have it analyzed. The SpongeBob SquarePants Christmas SpongeBob and Patrick Pop figures are available to pre-order right here with shipping slated for October. 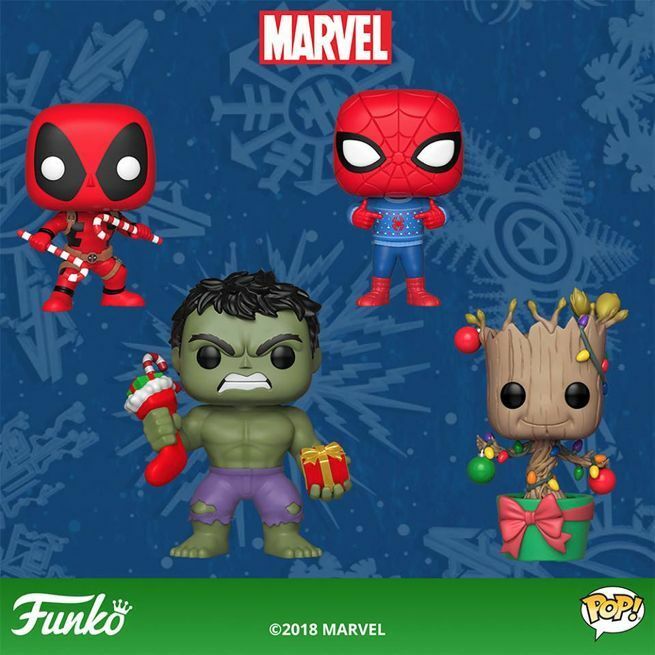 As for the other wave of holiday Pop figures, it comes as no surprise that Funko kicked things off with festive Marvel heroes in the form of both Pop figures and Pint Sized Heroes. 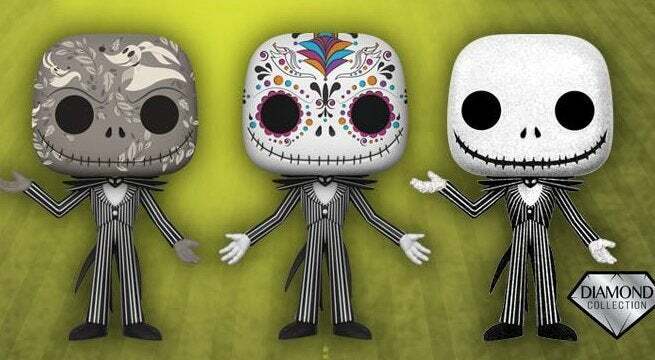 Finally, two more exclusive Jack Skellington Funko Pop figures have been added to The Nightmare Before Christmas 25th anniversary collection!